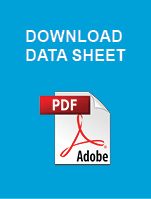 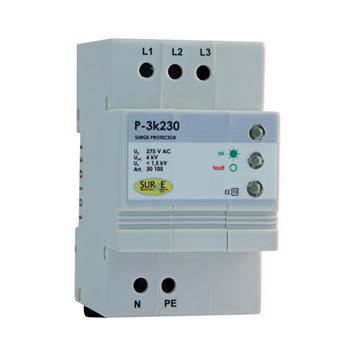 Designed for installation into electrical installation systems e.g. 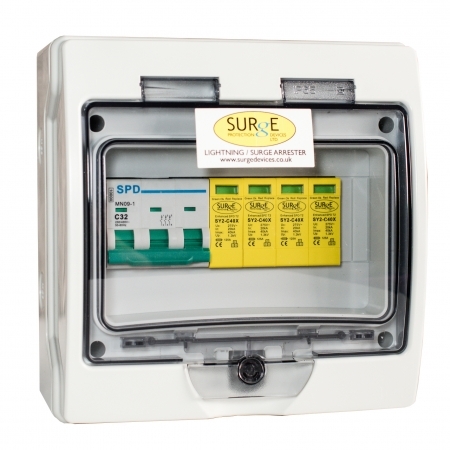 cable ducts, flush mounted sockets or fire alarm panels as an additional protection measure. 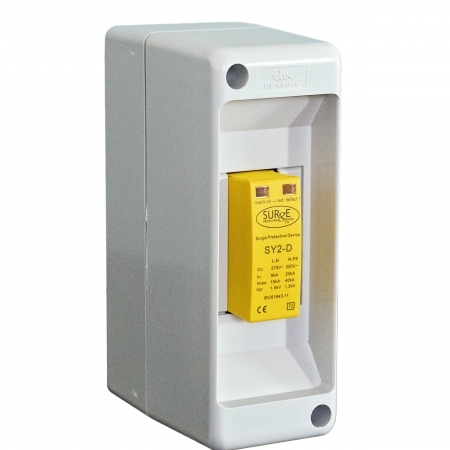 Contains an acoustic fault indicator (buzzer). 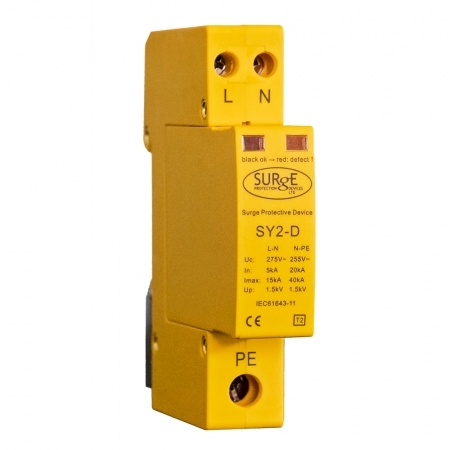 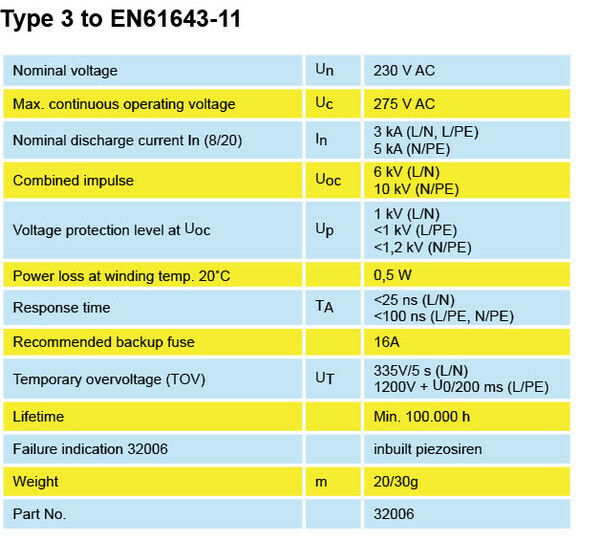 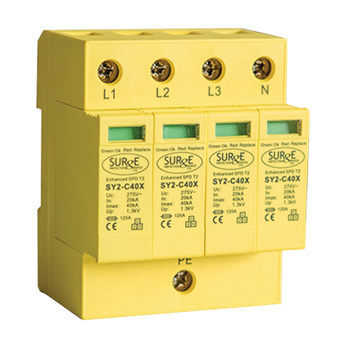 32006 is surge arrester type 3 according to EN 61643-11 dsigned for installation into electrical installation systems, e.g. 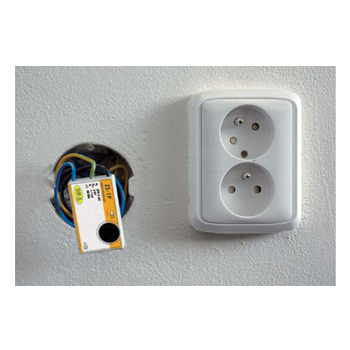 : cable ducts, flush-mounted sockets or fire alarm panels as an additional protection measure. 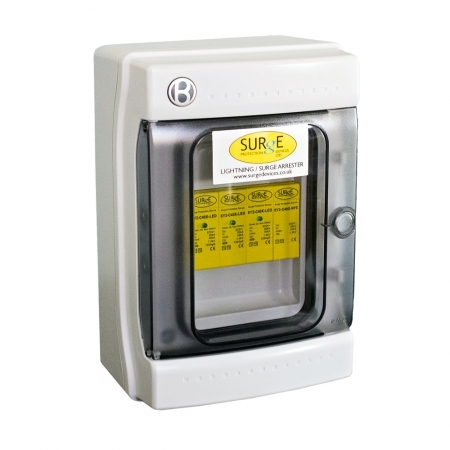 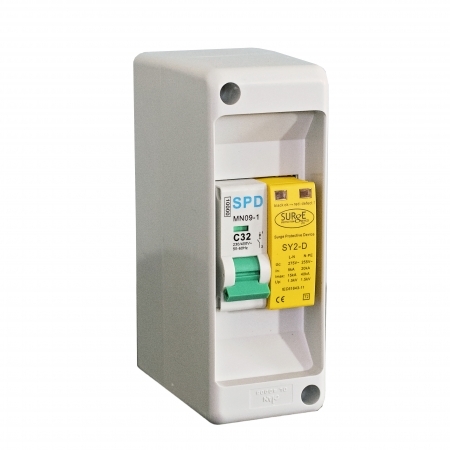 32006 contains an acoustic fault indicator (buzzer) and is earth leakage free.